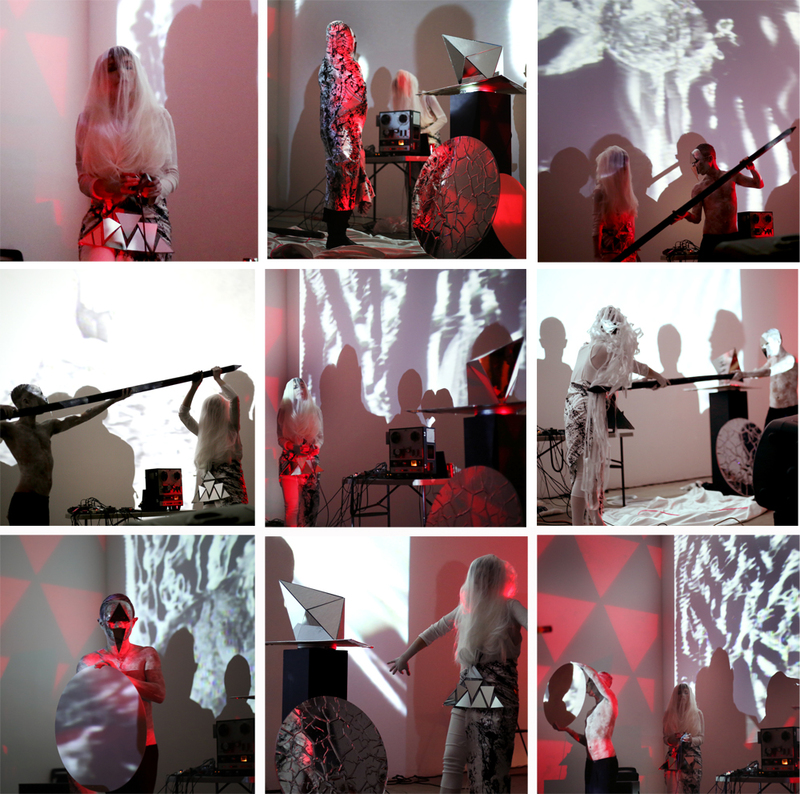 SMASHISIM, a night of video, performance and ephemeral installation. 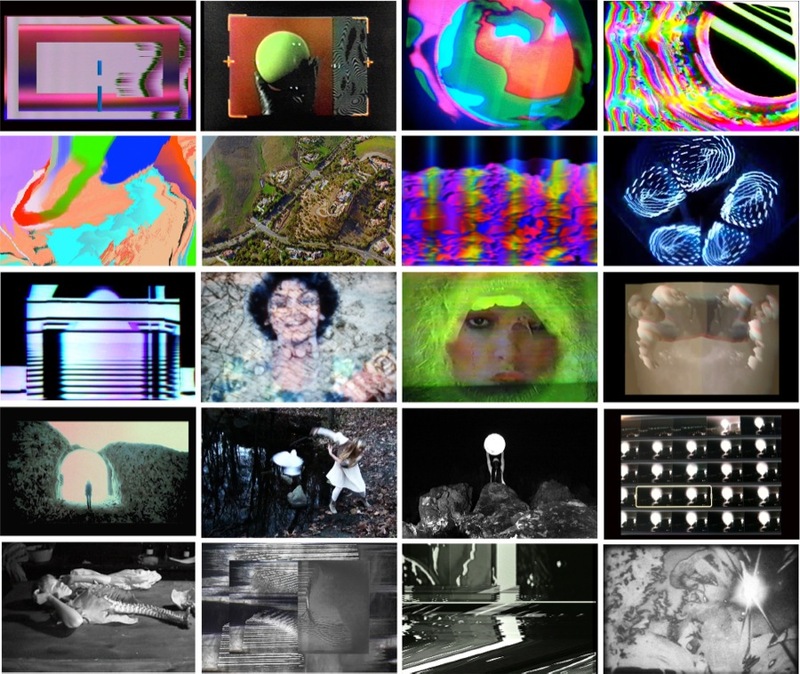 Organized by Suzy Poling and Chiara Giovando, SMASHISIM is a collection of new images, video and sound that commonly draw from a dark psycadelia - dream-like, mind-bending, mind-altering, mind-expanding. 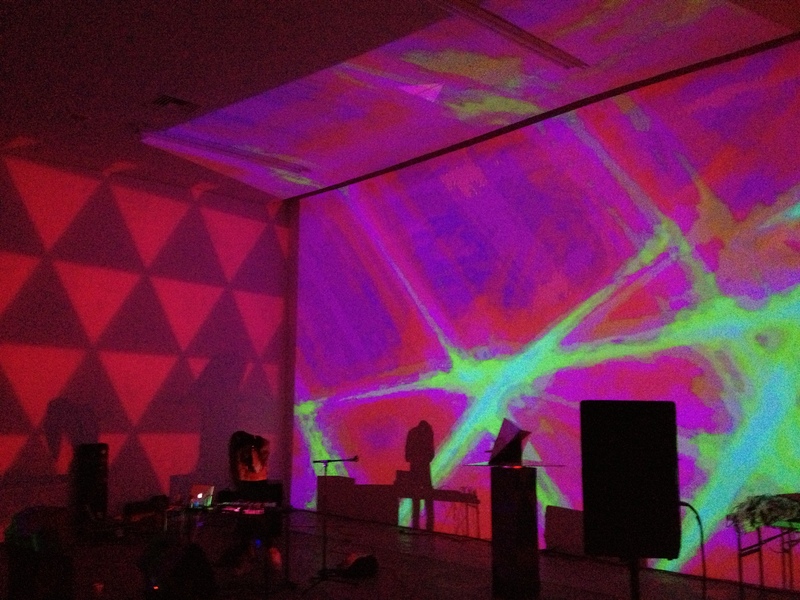 SMASHISIM combines organic and synthetic concerns through experimental film works, live video synthesis and performance. Themes covered are: experiential rituals, complexities of the natural world and digital interferences, humans bodies as abstractions, a room as an exterior space and a mountain range as interior space. Mutations of static sound all blend together into one night and are confused in the murk of pixels.